Posted on July 25, 2018, at 10:24 a.m. But there are of course other ideas.  I recently had the opportunity to talk to Skyler Ditchfield the CEO Geolinks. He shared with me some additional ideas about the top ways successful CEOs lead large teams.